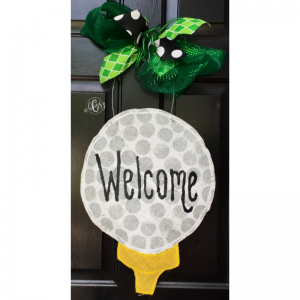 Welcome to the C Whimsy Online Store! 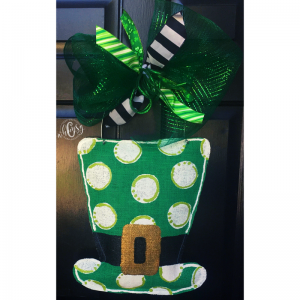 Here you’ll be able to pick out and purchase some of our favorite items! 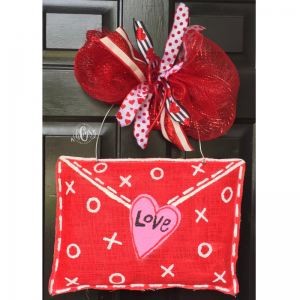 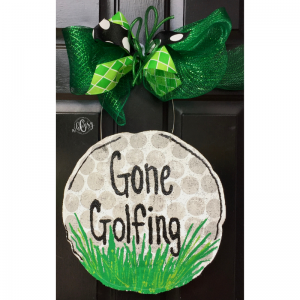 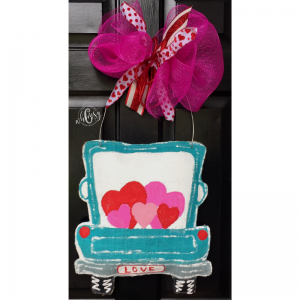 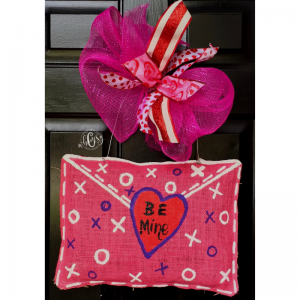 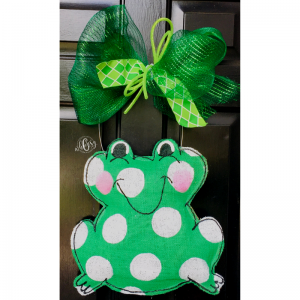 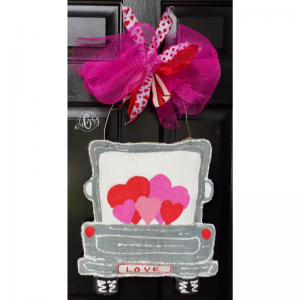 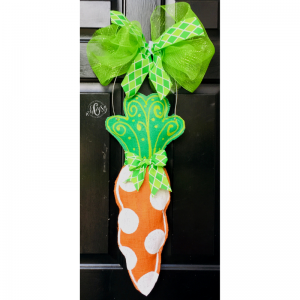 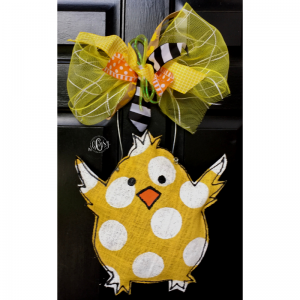 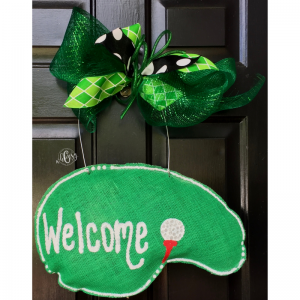 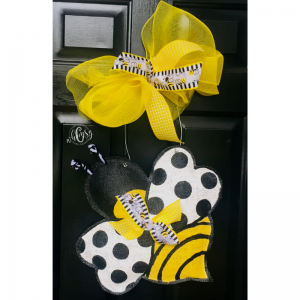 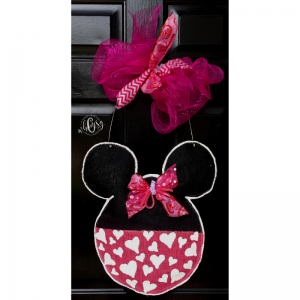 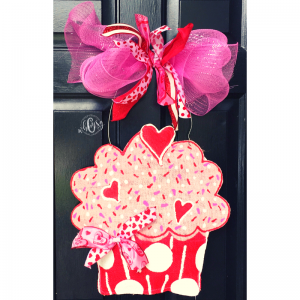 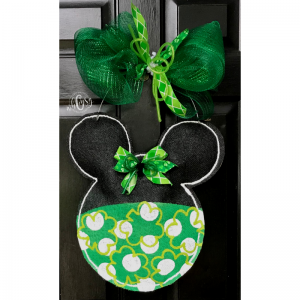 From door hangers, bow’s and even wreaths… You’re sure to find what you need to make your home a little more Whimsy!